startGBC presents: The Fundamentals, our NEW workshop series that will be covering the basics every entrepreneur needs to know. In this workshop, we will be covering Product Validation. So you’ve come up with a business idea. The next step is to validate your product. Are you actually solving a problem? Are customers willing to pay for your solution? Is there a market for it? 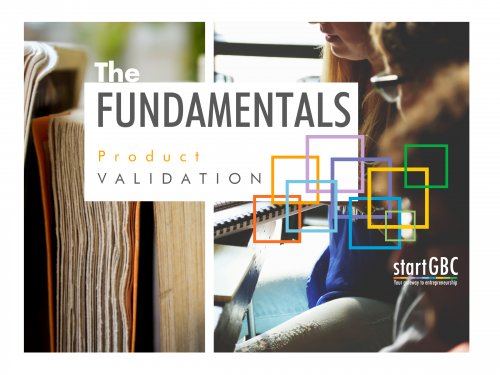 In this workshop, we will go through the validation process so that you may assess if your product idea is viable.